Length: 1,000 clock hours, approximately 25 weeks on a 35-hour per week schedule. Description: The Cadet Instructor course is designed for the certified practitioner for a career in training and supervising hair design, esthetics and nail technology students. Successful completion of the course leads to registration with the Oregon Department of Education as a vocational school instructor. Format: Cadet training is divided into four units: freshman, sophomore, junior, senior. Each unit consists of academic and academic laboratory. Evaluations are an on-going part of the study and Cadet students are required to maintain progress records throughout the course. 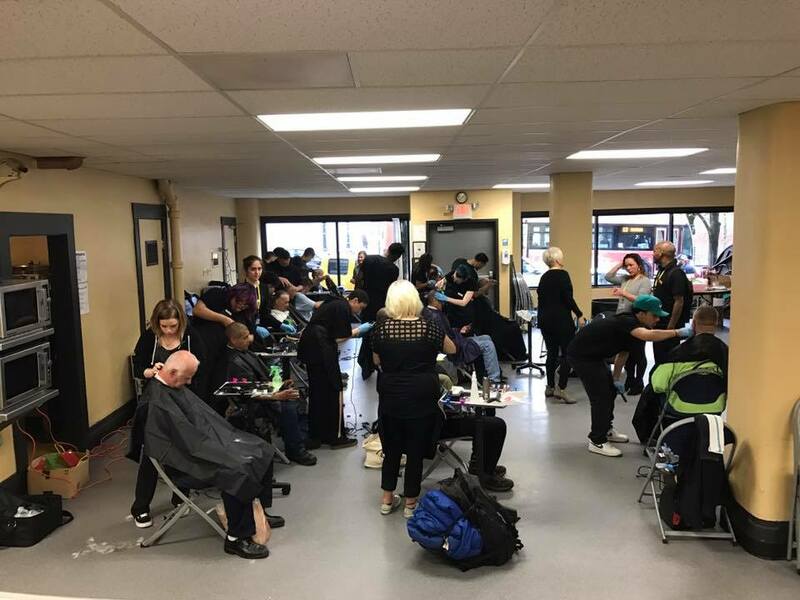 To provide students with a solid foundation in the basic skills of teaching hair design, nail technology and/or esthetics. To provide students with strong student relations and problem solving skills. To enable students to pass the school’s written and practical evaluations. To enable students to become employed as instructors in the field of hair design, esthetics and/or nail technology. To prepare students not only in terms of technical skills and knowledge, but also in professionalism and attitude.